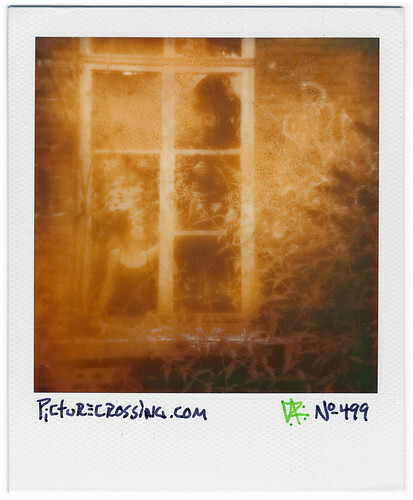 PX No.499 - "Raggedy Zirkus", a photo by LANCEPHOTO on Flickr. Cindya & Neil from Raggedy Zirkus during a photo shoot for their first CD. This photo was scanned on June 9, 2011 - ten months after it was shot. 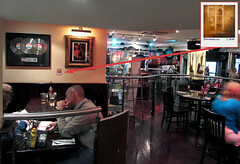 LEFT: This picture was left on 8/25/11 at the Hard Rock Café in the Temple Bar district of Dublin, Ireland. FOUND:even though nobody has contacted me about this picture, I did see a Hard Rock employee take the picture down from the wall before I left the building.